We are currently working on the English virtual tour. 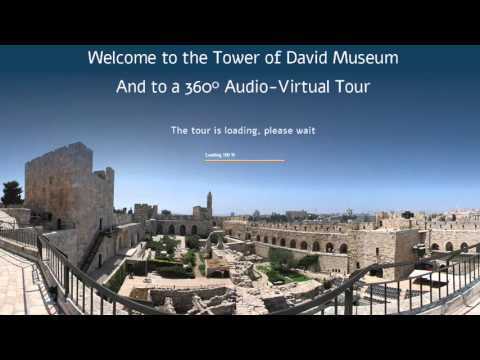 In the meantime you can check out the Hebrew virtual tour. Take an armchair tour of the Citadel and the courtyard, the ramparts and turrets. Visit the permanent exhibition accompanied by an audio tour. * For best viewing – we recommend full screen and speakers. The tour won third place in the category of Special Web Art in the International Competition of AVICOM held in Budapest, Hungary in November 2015.